A Palestinian man was killed and two Israeli soldiers injured in a night-time raid in Jenin in the West Bank to capture the man responsible for the drive-by shooting death of an Israeli rabbi. Hamas and the Palestinian health ministry identified the man killed in the late Wednesday night raid as Ahmed Nasser Jarrar, 22, the son of a senior West Bank Hamas official killed in 2002. 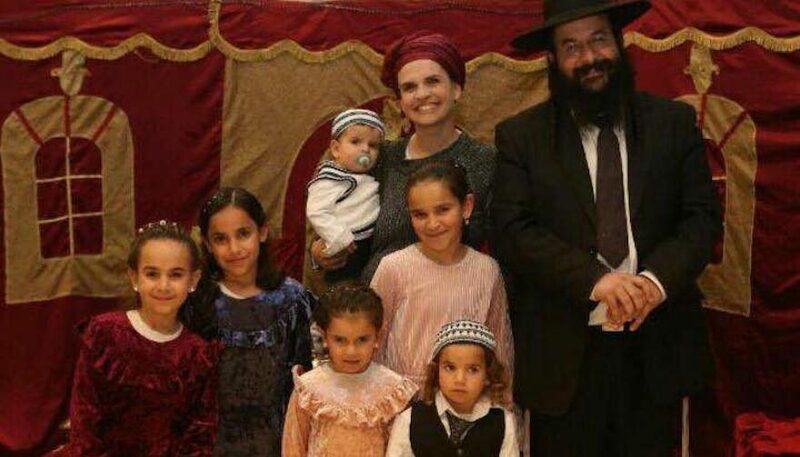 Jarrar is believed to be behind the attack that killed Rabbi Raziel Shevach of the Gilad Farms outpost, who was shot as he drove his car near the Gilad Farms outpost in the northern West Bank earlier this month. The Israel Defence Forces did not identify the man they killed, simply saying in a statement that one suspect was killed and others arrested. During the raid, Palestinian in Jenin threw explosives, rocks and shot guns at the Israeli troops, who used riot-dispersal measures, including live fire, according to the IDF. 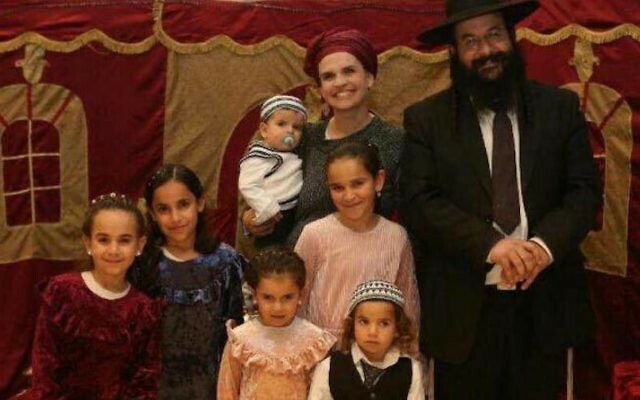 Shevach, 35 and a father of 6, was shot Jan. 9 by a passing car near Nablus, in the northern West Bank, while he was driving near the Gilad Farm junction after performing a bris in another community.